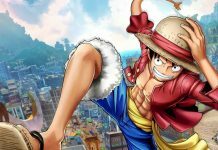 A mainstay of anime-based videogames for the best part of two decades, Monkey D. Luffy’s latest outing sees him head up an open-world adventure. The first return to console since 2016’s One Piece: Burning Blood, a somewhat disappointing fighting game, it feels good to get Luffy and the Straw Hat Pirates back to where they feel most at home: a story-led adventure set among a varied and colourful world. I’ll have to start with a confession: I’m not exactly a fan of the One Piece anime, but I do have some familiarity with some previous One Piece games. But that’s kind of important; I didn’t feel ostracised by World Seeker‘s story. Having a vague knowledge of the series’ key characters certainly helps, but One Piece: World Seeker feels accessible – and more importantly, enjoyable – regardless of how familiar you are with its source material. This is a game for One Piece fans and open world video game fans alike. For players more familiar with the anime, you’ll get a kick out of the fact that the original Japanese voice actors take up their positions, including Mayumi Tanaka as Luffy, Ikue Ôtani as Chopper, Hiroaki Hirata as Sanji and Kazuki Yao as Franky. 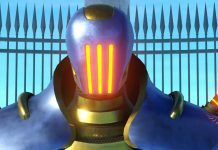 The game isn’t completely voiced, but there are numerous cutscenes with full voice acting, bringing this delightful cast of misfits to life in gleeful detail. Even without being fully voiced though, the characterisation in One Piece: World Seeker is excellent. Dialogue is well-written, witty and funny, and has been expertly translated for a western audience. But onto the game itself. 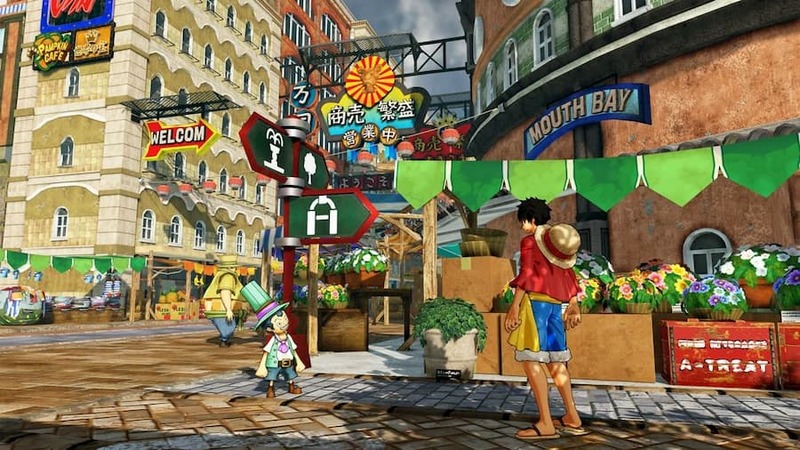 As you’d expect from an open world adventure, One Piece: World Seeker is a blend of missions, exploration, combat and questing. 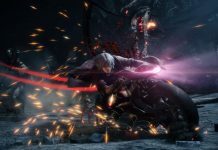 The game’s main campaign will take you roughly 15 hours to complete if you wish to focus solely on that – which you can – but it pays to spend at least a few hours on completing side quests, too. With over 100 side quests to complete and hundreds of treasure chests to find, there’s a good 25 to 30 hours worth of content here for completionists, so it’s certainly not short on content. Unfortunately, the missions – both main and side – aren’t exactly the most varied bunch. You’ll either be sent off to talk to someone, to fight someone, or to find something. But then – this is an open-world game, so it’s hardly surprising. Despite Luffy having some pretty nifty moves up his sleeve, combat rarely needs much more than hammering the ‘attack’ button. 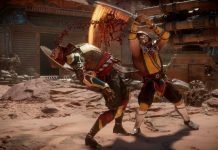 It’s fun in short bursts thanks to its fast-paced nature, but it can get pretty repetitive even with new moves and skills unlocked. There are only a handful of enemy types, too, with only the occasional boss fight to change up the action. 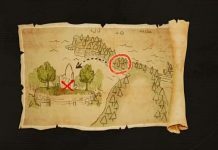 Other missions will often involve travelling to a particular place on the map, talking to NPCs to gather information, or finding a particular item. 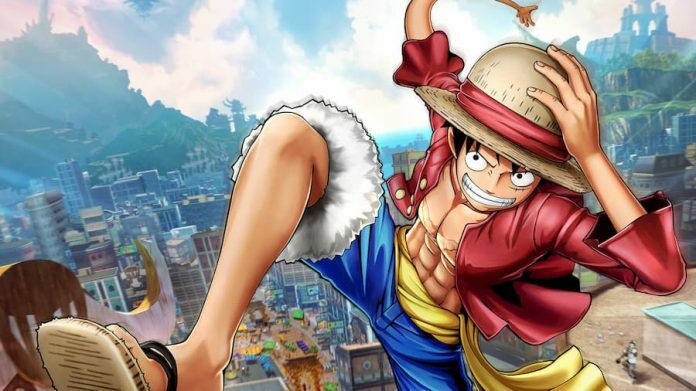 There’s nothing particularly revolutionary on offer in One Piece: World Seeker, but I never felt bored when completing these more humdrum missions – thanks in part to the game’s wonderful world. Made up of several town and city hubs, with a lot of greenery and mountains joining everything together, World Seeker‘s world is simply beautiful. On Xbox One X, the game runs in 4K, presenting everything in colourful, crisp detail. Village and town designs are staggeringly intricate; buildings look and feel real despite having a cartoon feel to them thanks to the vivid colour palette used. It’s a shame that the game doesn’t come with a photo mode, because there were many times I simply stopped what I was doing to admire the view. 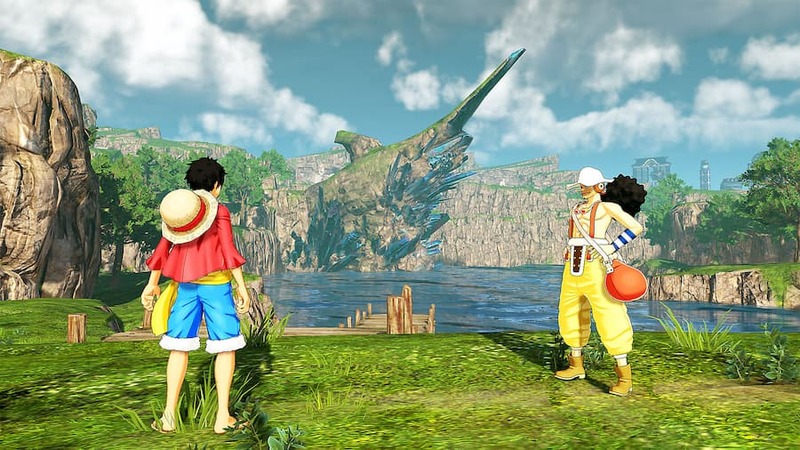 One Piece: World Seeker‘s gorgeous world design is let down by one critical flaw, however: often, it feels empty. Smaller towns and villages, such as the quaint Ruby Village and picturesque Sapphine Town, feel more lived in; there’s only ever a handful of people milling about – but then, they are small villages, so it feels about right. Wandering into the much larger Steel City, however, filled with high-rise apartment buildings, market stalls and shop fronts, is a different story altogether. You may find half a dozen NPCs standing around in market squares, but for the most part, streets are eerily empty. It feels like a studio set; empty, and fake. Some of the buildings have a small shop or bar on their ground floor, and through an open door you can see someone inside – but you can’t enter or interact with them. Steel City should feel like a vibrant, bustling metropolis, but instead it’s nothing more than a setpiece. It’s such a shame, because with its vibrant neon lights, varied architecture and beautiful design, it’s a place that should feel alive. This emptiness is irksome, but it’s of course not game-ruining. It’s compensated by a rich and interesting narrative, that even got its hooks in me as someone not invested in One Piece as a franchise. 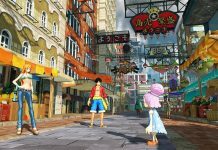 On its own, One Piece: World Seeker‘s main campaign is intriguing, but together with the smaller tales that you’ll experience by completing side missions, it weaves a deep and multi-faceted story that helps bring the otherwise empty world to life. One Piece: World Seeker isn’t the most inventive open world game out there. It’s not the biggest or the most varied in terms of mission design and structure. But it is a delight to play, thanks in part to its wonderful characters, well-written story and absolutely stunning-looking world. It’s just a shame that world doesn’t feel more lived in, and the missions on offer don’t allow Luffy a bit more variety in his tasks. Still, whether you’re a fan of One Piece or just enjoy an open world game to get lost in, One Piece: World Seeker is worth your time. Even if it’s just to catapult Luffy through the air by his arms. It never gets old. 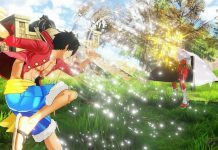 One Piece: World Seeker is available on PC, PS4 and Xbox One. We reviewed the Xbox One version. Previous articleCan You Play The Division 2 Solo?